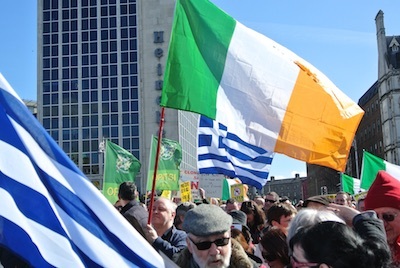 The Dublin government has been accused of lining up with the IMF and the EU institutions to inflict further suffering on the Greek people even as it continues to impose further austerity cuts here. 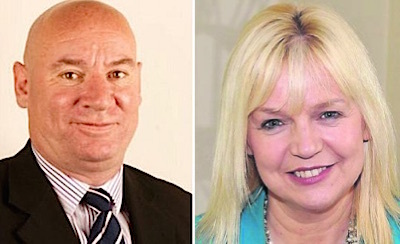 A spectacular row over the disciplining of two councillors has divided the Sinn Fein organisation in Cork, with up to 70 resignations reported across the Cork East constituency. 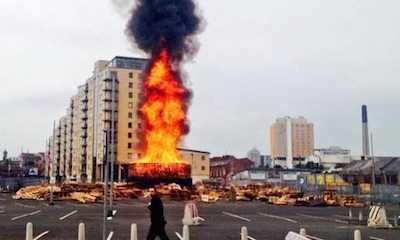 Two loyalist ‘Eleventh Night’ bonfires have been prematurely set ablaze, igniting a blame game over who may be responsible. 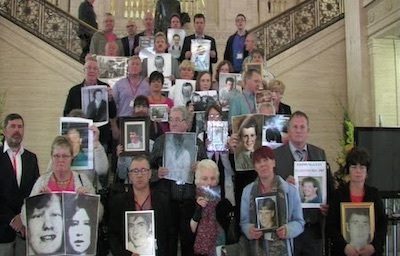 An Armagh woman who survived a no warning loyalist bomb that killed two people is to take a civil action against the RUC/PSNI police for failing to properly investigate her son’s murder at the hands of another loyalist death squad years later. 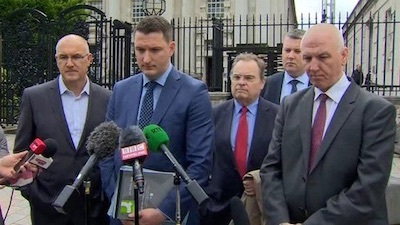 The family of murdered Belfast defence lawyer Pat Finucane have said they will not give up despite the rejection of their legal challenge against the British government’s refusal to hold a public inquiry. 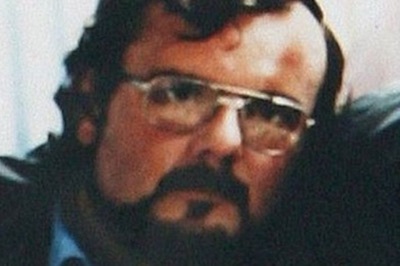 A former republican prisoner is facing the sack after he failed a security check -- after 19 years. 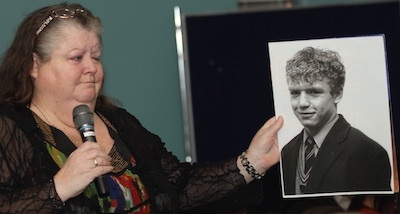 Thirty years ago, Seamus Ruddy disappeared in France. 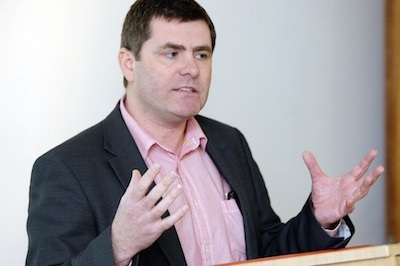 Dominique Foulon, former editor of Irland Libre and Solidarite Irlande, calls for his body to be returned to his family. 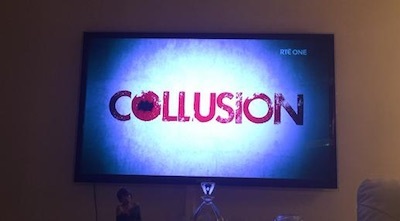 There appears to have been a shift in public attitudes in the 26 Counties following the broadcast of the documentary ‘Collusion’ by state broadcaster RTE this week. 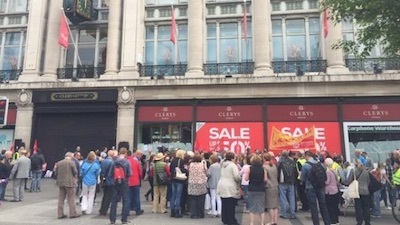 The shuttering of Clerys landmark shop in Dublin city centre has cast a light on new Irish company law which allowed the troubled business to be stripped of valuable assets before its workers were suddenly left jobless. 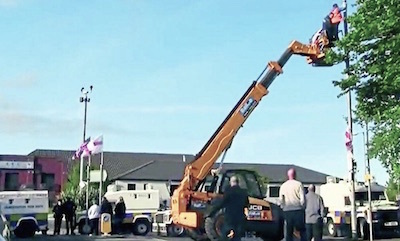 One of the first controversial sectarian parades of the summer passed off uneventfully on Friday night in north Belfast after loyalist bandsmen appeared to adhere to a Parades Commission determination. 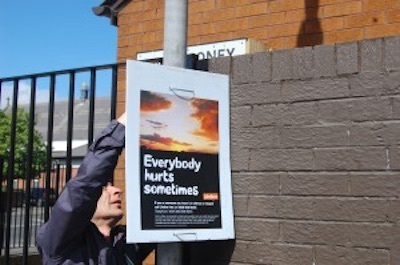 A member of the Republican Network for Unity was assaulted and arrested by the PSNI while putting up suicide awareness posters in north Belfast on Sunday afternoon. A republican political prisoner at Maghaberry has detailed a traumatic experience at the hands of prison warders after he sought medical attention for a suspected heart attack. 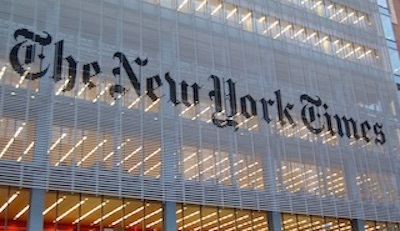 Collusion has never had a place in democratic values. It remains a grim monument to the failure of colonialism and tragedy of partition. 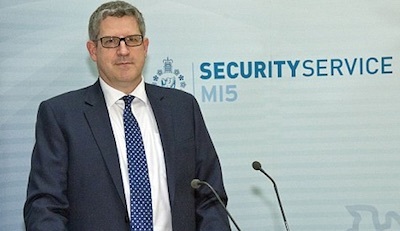 The head of the PSNI police in the north of Ireland, George Hamilton, has said the force has a “vault” of secret information on the conflict in the North but is concerned its release would create a “one sided focus” on the force’s actions. 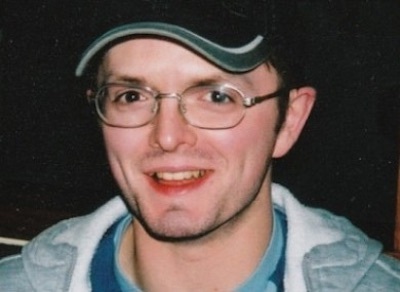 Derry man Paul McCauley died last weekend as a result of a vicious loyalist assault nine years ago. 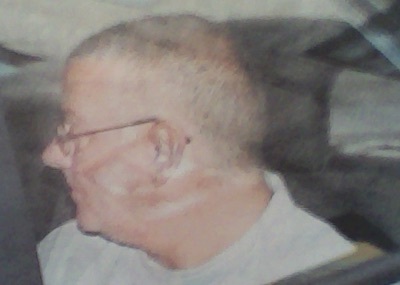 His father has now called for a full and proper investigation into his murder. 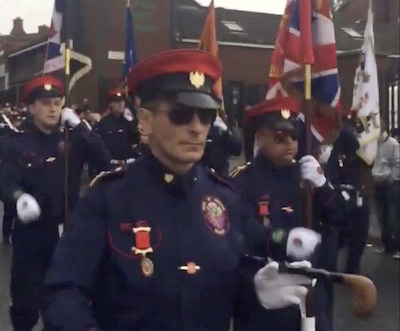 The unionist paramilitary UVF is being blamed after a masked gang this week threatened to shoot a man at his home while his 14-year-old son was inside. 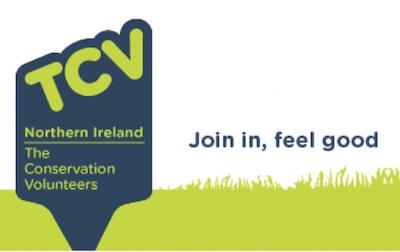 Three men, one armed with a gun, threw a brick at the house on Blythe Street in Sandy Row in south Belfast before threatening the man. 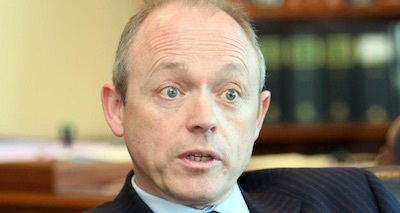 The head of the Crown Prosecution Service in the north of Ireland, Barra McGrory, is facing an apparent loyalist death threat over allegations that he is working to a Sinn Fein agenda. 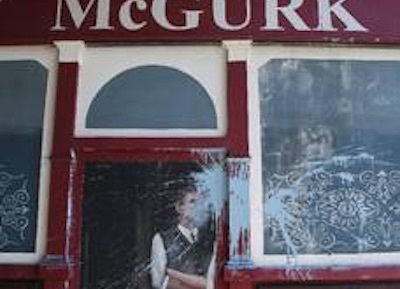 Relatives of those who died in the McGurk’s Bar attack have gathered in their dozens to help restore a memorial in north Belfast which was damaged in a paint attack. 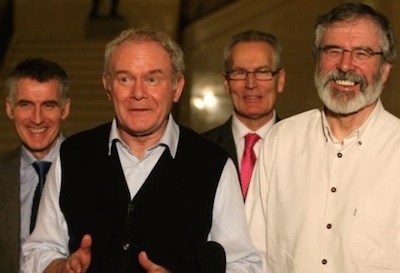 The 1916 Societies, a republican campaign group, has claimed responsibility for raising an Irish tricolour flag and the green ‘Irish Republic’ flag of Easter 1916 over the Stormont Assembly outside Belfast last week. 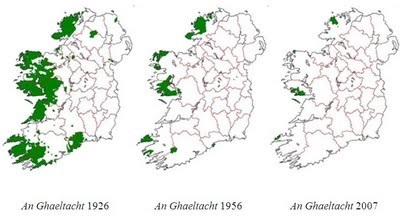 Few question the value to our country’s sense of itself of that language which is uniquely ours. 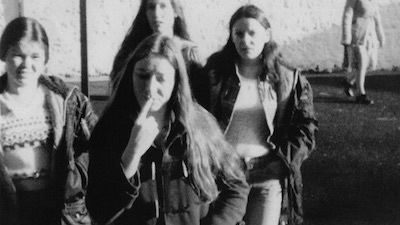 A new film ecords the stories primarily of republican women (activists in the IRA and Cumann na mBan) who were imprisoned in Armagh gaol and Maghaberry prison during the armed conflict. 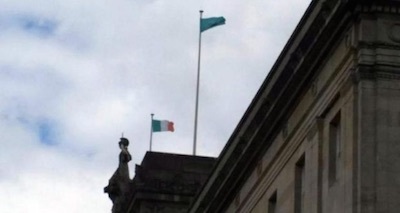 There was a hysterical response by unionists this week after the Irish national flag and the flag of the proclamation of the Irish Republic were seen to briefly fly above the Belfast Assembly at Stormont. 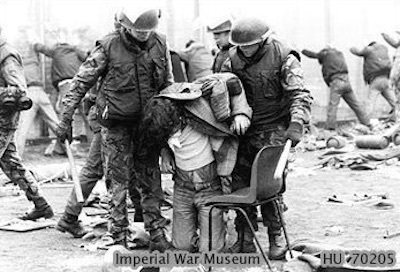 The British government secretly authorised the use of a chemical riot control agent, fired from aerosols, water cannon or dropped from the air, to be used on republican PoWs at the height of the conflict, it has been confirmed. 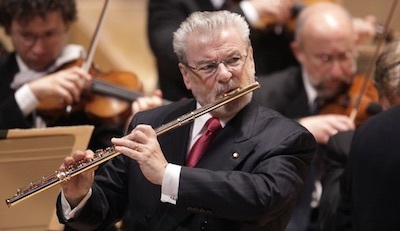 World renowned musician James Galway has created a furore among unionists by admitting he regards himself as someone from “British occupied part of Ireland”. 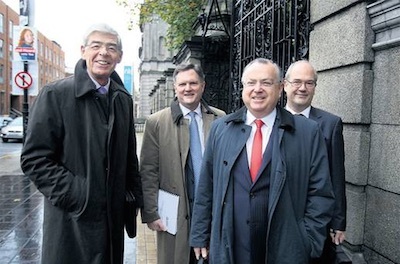 The Dublin government is to launch a formal investigation into financial transactions at the bailed-out Anglo Irish Bank after an attempt to prevent embarrassing details emerging via the Dublin parliament was rejected by a High Court judge. 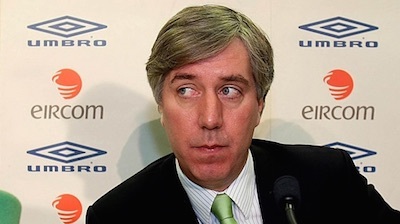 Confirmation that the Football Association of Ireland (FAI) received a seven-figure sum from Sepp Blatter’s FIFA as secret compensation for an infamous foul which knocked Ireland out of the World Cup playoffs in 2009 has been greeted with disgust at home and abroad. 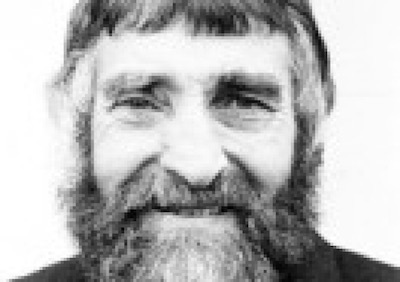 A Police Ombudsman investigation is reported to have uncovered serious concerns about collusion in the murder of Sinn Fein councillor Eddie Fullerton. A look back at an infamous assassination, 24 years ago this month. 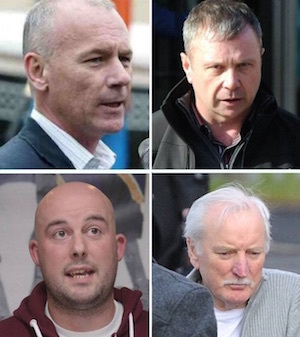 Mark Thompson of Relatives for Justice has criticised the DUP for attempting to exclude republicans from the 'reconciliation' process.